I have added 142 high-definition screen captures from last night’s great episode of Drunk History to our photo gallery. 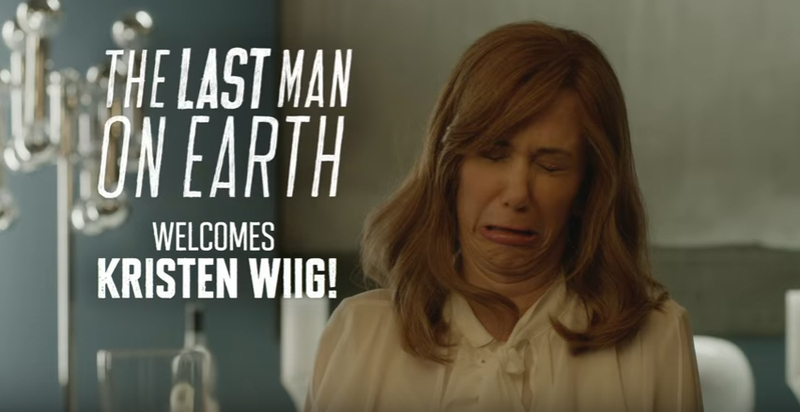 Kristen Wiig portrayed the kidnapped heiress–turned–bank robber Patty Hearst in the “San Francisco” episode. Stay tuned for video clips from the hilarious segments.